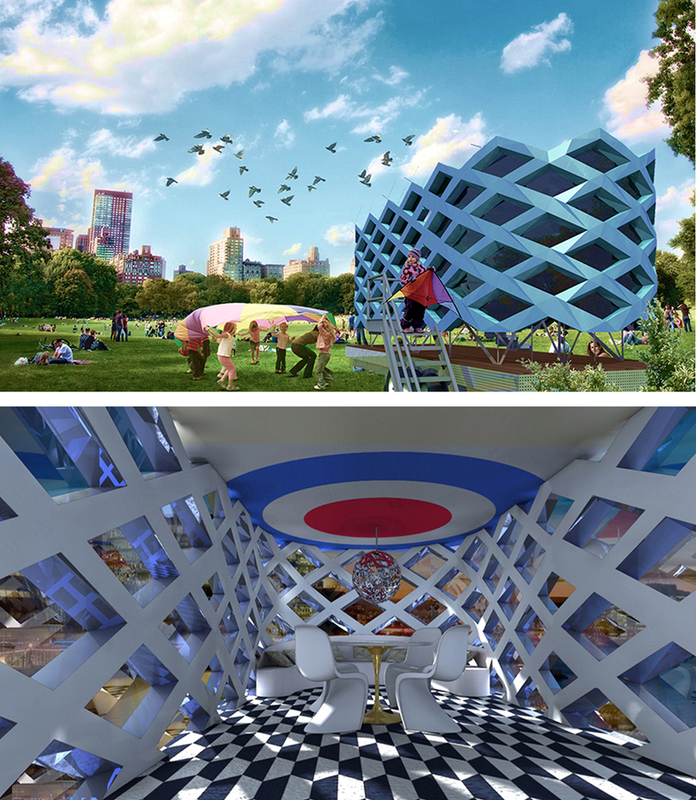 Italian architect Claudio Catalano wanted to pay tribute to the Tommy album and its cover artwork by creating a small work of architecture in the form of a transportable home. The Nomad Micro House also doubles as a mobile pavilion. According to their website Claudio Catalano Design explores the idea of portable buildings, living pods and temporary structures using advanced materials and technologies that maximise sustainability and zero impact. His practice is based in the Italian province of Bari which celebrates the Trullo house a dry stone hut with conical roof constructed as temporary field shelters and storehouses as well as permanent dwellings for agricultural labourers. I’m not sure if the Tommy Micro House has been realised yet or if it is still on the drafting table but it is a lovely expression of the album cover in 3D form.